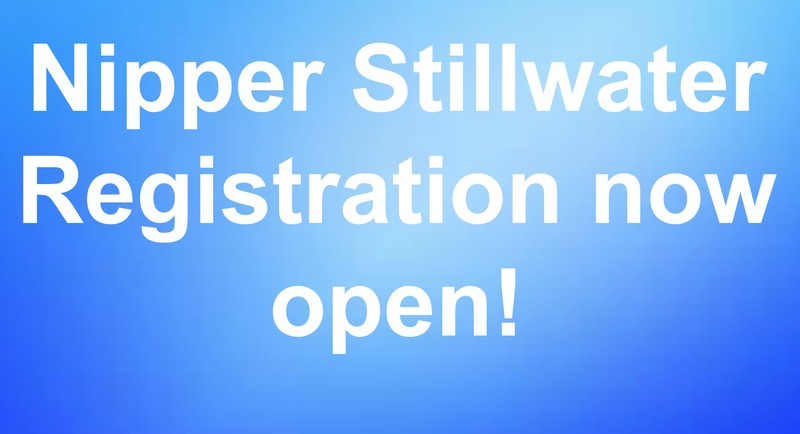 Nipper Stillwater registration now open! Please note that registration is now open for the Nipper Stillwater Surflifesaving Competition. Please follow this link for registration. Whilst we would like to accommodate all entrants, due to limited spaces being available for safety reasons and availability of club resources, please note that we will be giving priority for entry to the training sessions and competition to existing members of Sligo Surflifesaving. Please note that if your child is not an existing member of Sligo Surflifesaving then entry to the competition and training sessions will stand strictly subject to spaces being available following existing members registration. If your child is not an existing member please s e-mail us at sligosurflifesaving@gmail.com to allow your child/ children name(s) to be the added to a waiting list. We will contact you on completion of registration as to availability of spaces.